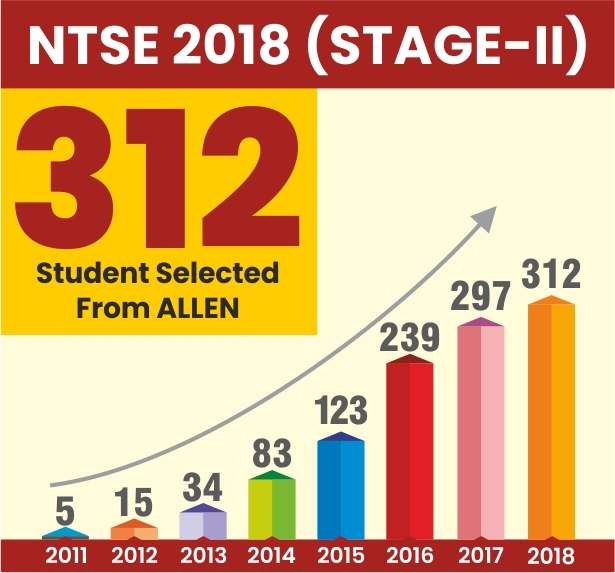 NCERT Delhi conducts the NTSE every year in two phases. After clearing both the stages, 1000 students will be selected for a monthly scholarship provided they must fulfill the eligibility criteria. 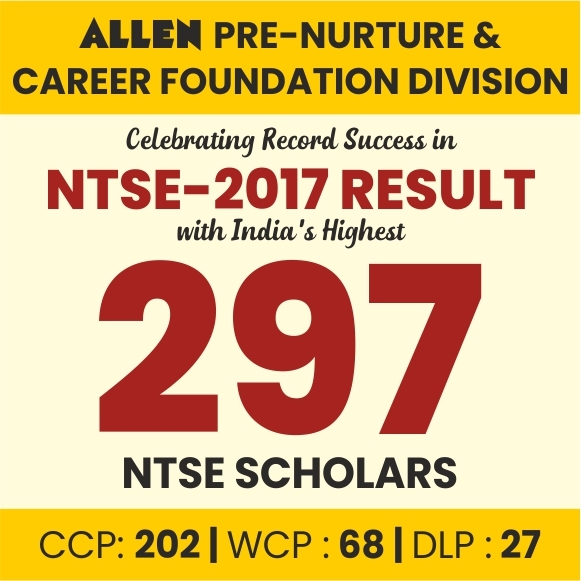 The Qualifying Marks – 32% for SC/ST/PWD & 40% for other Categories. All students currently studying in class 10th from any recognized school under Rajasthan State Education Board. 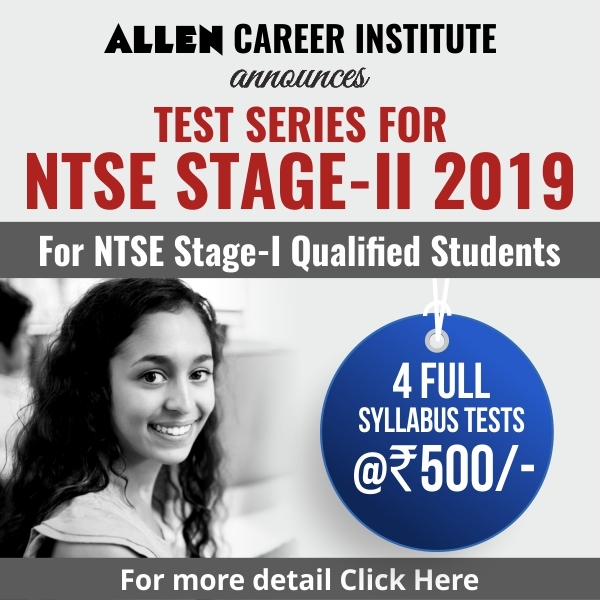 Students must have minimum 55% (for General & 50% for Rest categories) in class 9th.